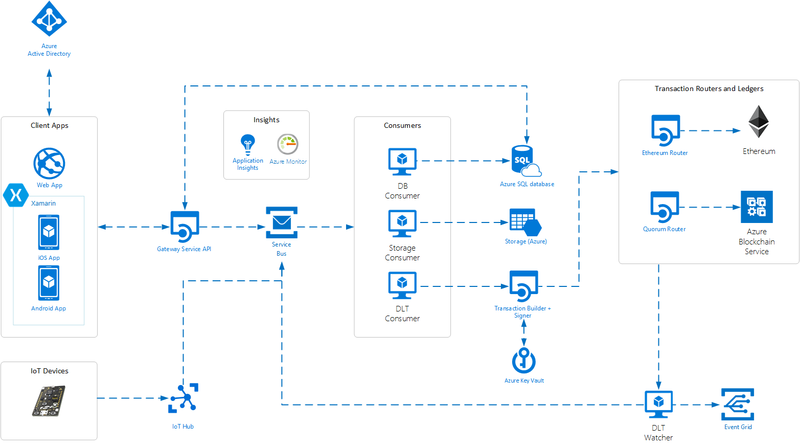 With Azure Blockchain Workbench you enable developer the set of services it needs to run Azure. This eventually reduce the time and learning a developer would spend otherwise setting up the whole lot of things. Enjoy developing in Blockchain at Azure.